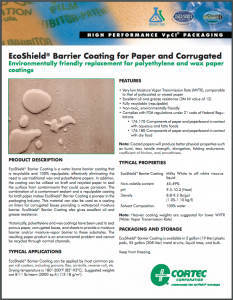 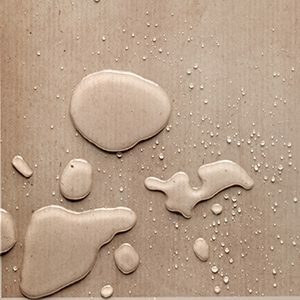 EcoShield® Barrier Coating is a water borne barrier coating that is recyclable and 100% repulpable, offering a competitive environmentally friendly alternative to traditional wax and polyethylene papers. 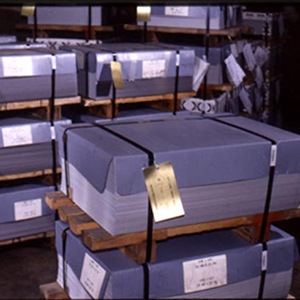 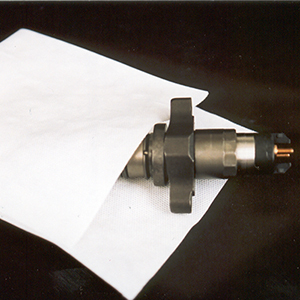 In addition, the coating can be utilized on kraft and recycled paper to seal the surface from contaminants that could cause corrosion. 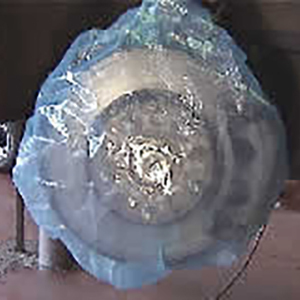 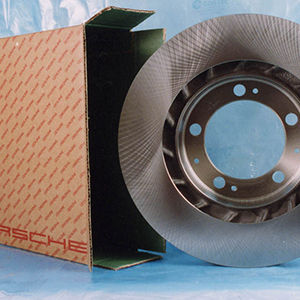 This material can also be used as a coating on liners for corrugated boxes providing a waterproof moisture barrier.